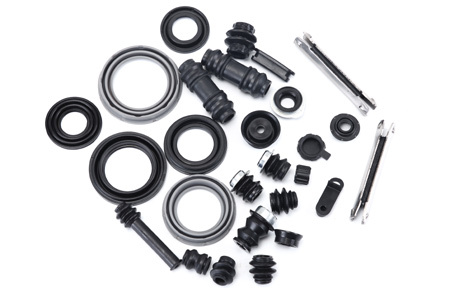 Automotive Rubber Parts|O RING|Brake Caliper Dustproof--Taizhou Lingke Rubber Co., Ltd.
Leveraging on our streamlined manufacturing facility and technical expertise, we are offering qualitative range of Automobile Rubber Parts. These are accurate in design, simple and durable. these products are available at market leading prices and can also be customized in varied sizes & shapes as per the specifications mentioned by the esteemed patrons. Our products are manufactured in compliance with the international standards of quality. 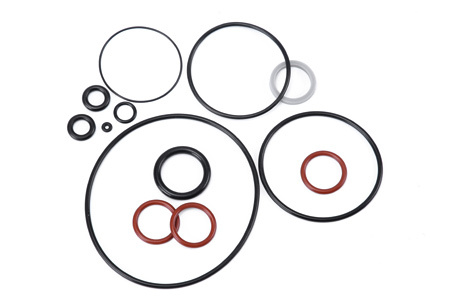 We offer premium quality O Ring Seals that are widely used as an efficient, cost-effective sealing element for a great diversity of applications where temperature ranges from -65°C upto 320°c. 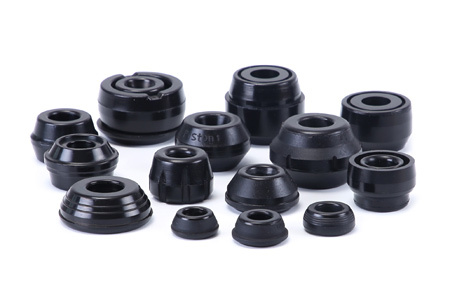 Manufactured using various grade rubber materials, these are user-friendly, light and durable rings which are widely used for various industrial applications. Our products are available at competitive market prices and can also be customized as per the specific preferences of clients. 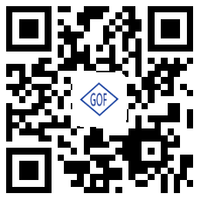 These products are manufactured in compliance with the international standards of quality. Manufactured using high-grade raw material. Our products are deliver peak performance with complete reliability in usage. Available at economical prices, light in weight and cost effective. Taizhou Lingke Rubber Co., Ltd. Has been located in Taizhou City, Zhejiang Province. 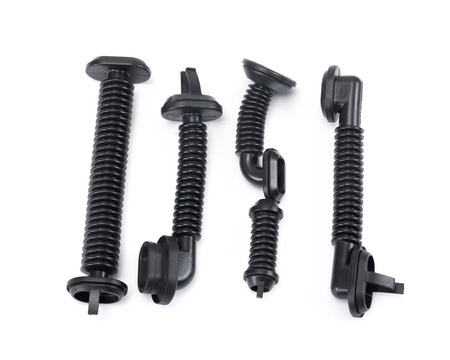 It was founded in 1994, specializing in the production of various rubber products. 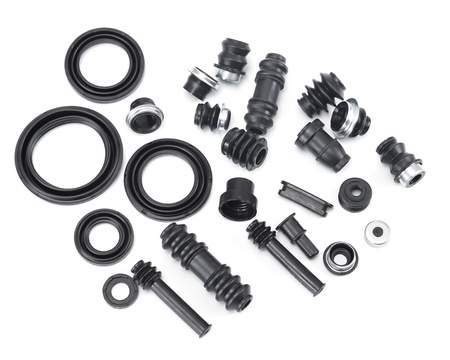 The rubber items that we offerare widely used to pneumatic tools, automobile and motorcycle, electrical appliances, instrumentation, chemical and other industries.